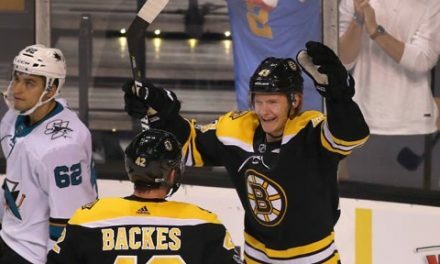 Despite a disappointing end to the 2017-18 campaign, the Boston Bruins should have plenty to look forward to for the upcoming season. Until then, there’s plenty going on over the summer to keep fans interested. Many NHL players have ventured to Denmark to represent their home countries in the World Championship. From the Bruins, David Krejci and David Pastrnak are playing for Team Czech Republic, as well as Charlie McAvoy for Team USA. 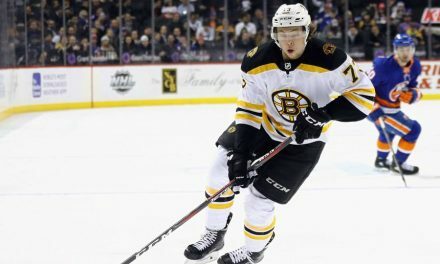 In his first game of the tournament, McAvoy got two goals and three assists in the USA’s 13-1 thrashing of South Korea. In a 3-0 win over Belarus and a 4-3 win in an overtime thriller against Russia, Krejci and Pastrnak have tallied five and three points, respectively. The tournament will continue through May 20. 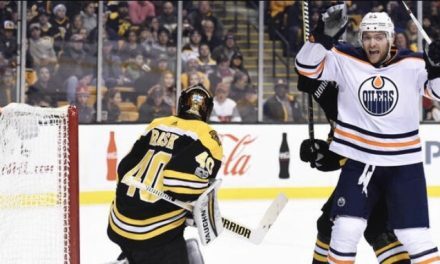 Although the Bruins traded their first round draft pick as part of the Rick Nash deal, they have plenty of late round picks to bolster the lineup. As things currently stand, Boston holds five picks. They have one each in the second, third, fourth, sixth, and seventh rounds. The third round pick was acquired from the Panthers as part of the Frank Vatrano deal. 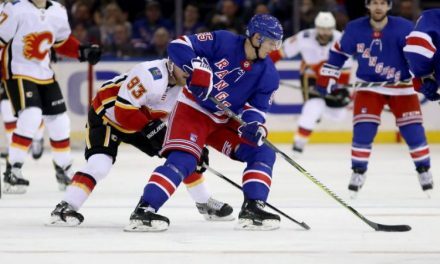 The Bruins’ original third rounder went to the Rangers in exchange for Nick Holden. The Bruins lost their fifth round pick to Winnipeg as part of a 2017 trade for Drew Stafford. Four of the first six overall picks belong to teams in the Atlantic Division. The Bruins will have plenty of work to do once free agency rolls around. The B’s have multiple contracts set to expire. Notable potential unrestricted free agents include Nick Holden, Anton Khudobin, Rick Nash, Riley Nash, Tim Schaller, and Tommy Wingels. Potential restricted free agents are Matt Grzelcyk and Sean Kuraly. As of early April, Bleacher Report reported that the top 10 free agents were Islanders center John Tavares, Caps defenseman John Carlson, Leafs winger James van Riemsdyk, Sharks winger Evander Kane, Golden Knights winger James Neal, Red Wings defenseman Mike Green, KHL forward Ilya Kovalchuk, Senators winger Mark Stone, Jets center Paul Stastny, and Rick Nash. While it is unlikely that Kovalchuk will rejoin the NHL, the other nine players on this list are still up for grabs. 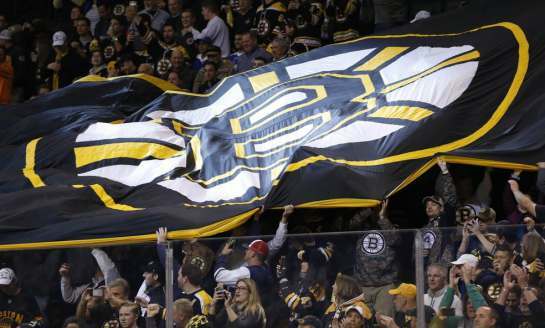 The Bruins could have as much as $10 million in cap space to work with. Although Mark Stone isn’t the league’s best defending forward, the Ottawa right winger is consistently a 20 goal scorer who, at 25 years old, could be a bargain long-term replacement for Rick Nash. As part of their scheduled preseason exhibition games, the Boston Bruins will travel to China for two match-ups against the Calgary Flames. The first will take place on September 15th in Shenzen, China, and then the second will be on September 19th in Beijing. Obviously, Boston has a lot to do between now and October. With a number of players on their way out, head coach Bruce Cassidy has some work to do to get past the conference semifinals next season. But, with plenty of old and young talent signed through 2019, GM Don Sweeney might just wheel and deal his way to a Stanley Cup next June.